Need help planning the right office and laying it out in your work area? Planning an office with multiple workstations? BBF's Space Planning Service helps you optimize your space to make sure the furniture "fits". This is a FREE service offered in conjunction with purchase of Bush Business Furniture. They design complete office layouts based on your particular specifications. 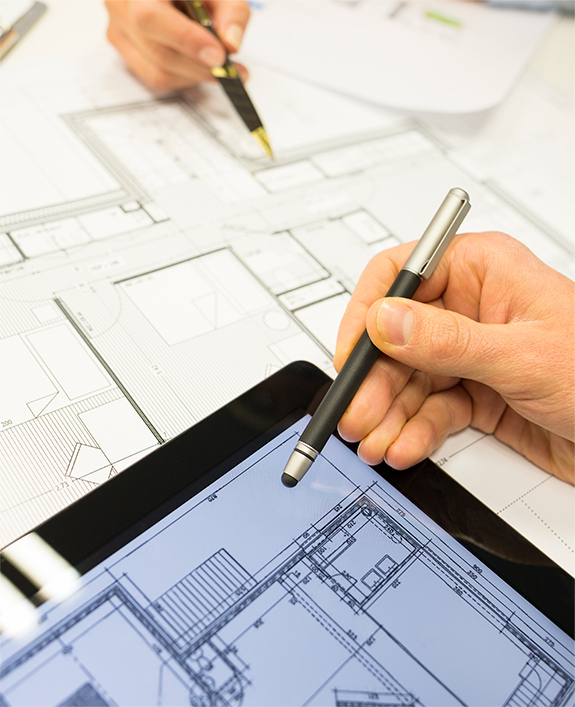 2D and 3D plans provided by email or fax within 48 hours. Guidance on configuring your workstation for optimal efficiency and use of space. 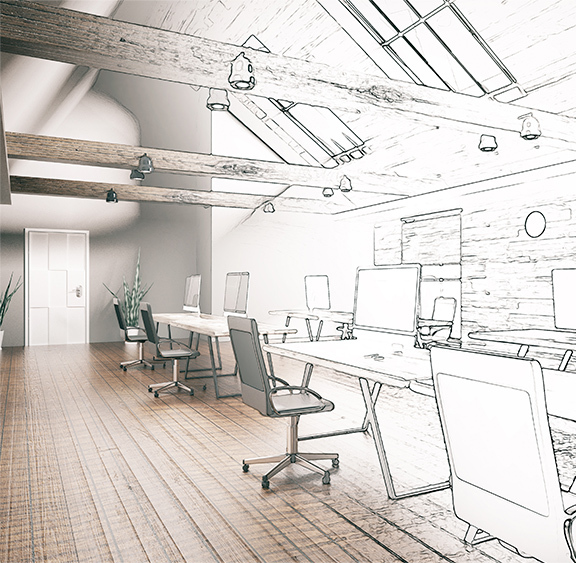 Plans are based on the actual dimensions and physical conditions in your designated office space, taking into account doorways, windows, obstructions, traffic flow, etc. Plans include shopping list for convenient ordering. Call 866-740-9830 ext 717 or email [email protected] for a no-cost consultation. Discuss your working needs and requirements with a Space-Planning expert. A customized layout, based on your specifications, will be delivered to you by fax or email in 24-48 hours. Also includes shopping list of products to build your new office.